U.K.-based online fashion retailer Asos announced on Friday a partnership with Israeli innovation hub Re:Tech. The goal: scouting for e-commerce and retail-related startups in the country. Based in Tel Aviv, Re:Tech is a retail-oriented hub that aims to connect startups developing e-commerce, adtech, fintech, and fashion-related technologies with interested companies. 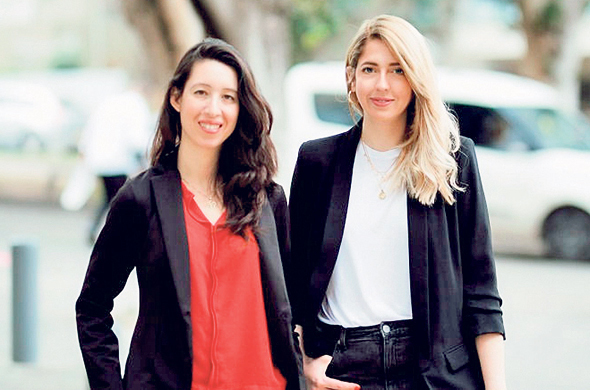 The hub was founded by Yael Kochman and Alla Foht in 2017. As part of the partnership, Re:Tech will manage a number of development labs and events designed to bring together Asos representatives and local startups. The first event is set to take place in Tel-Aviv on June 19. Founded in 2000, Asos has become a popular fashion retail site serving 16.5 million active customers worldwide. In April, Calcalist reported that Asos began a collaboration with Israeli fashion startup Zeekit Online Shopping Ltd., which develops a virtual fitting room for online retailers. As part of the collaboration, Zeekit’s technology was integrated into a new feature in Asos’ clothing app, which simulates how a certain item looks on different body types.